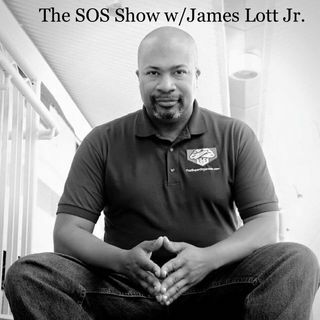 Host James Lott Jr speaks with Declare Order's Leslie Gail. Its a full conversation!!! They talk about "support services: she offers organizting shorter periods of time on an ongoing basis. We also talk about her; being an introvert but making it work; subcontracting in the learning stages, NAPO, and finding the balance in life!